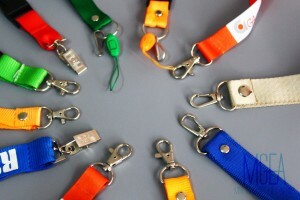 In some organisations it is a requirement to wear identification of some sorts at all times. This includes name tags, ID cards or security passes. This needs one to have an ID card holder also referred to as name tag holder or badge holder. 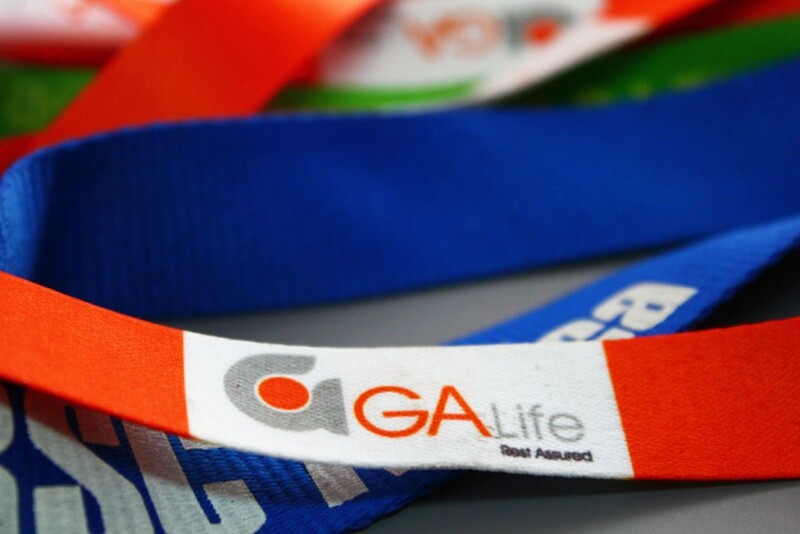 To hang it around your neck, one would need a lanyard. Most organisations would buy plain lanyards that closely match their corporate colours. Others do screen printing on them which means after sometime or several washes, they’ll peel off. This is due to wrong choice of material for the screen printing. 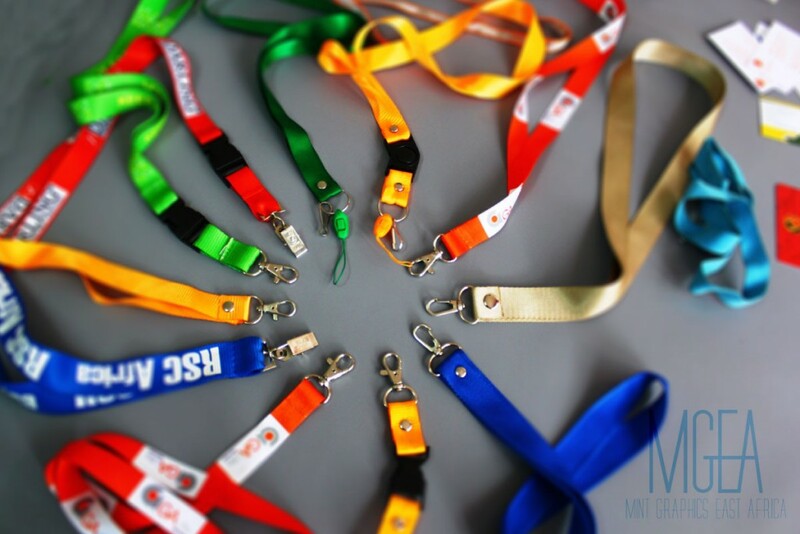 At Mint, we match your corporate colours and imprint your brand identity on the lanyard. This allows for longevity of the lanyard and cleaning too (washing). 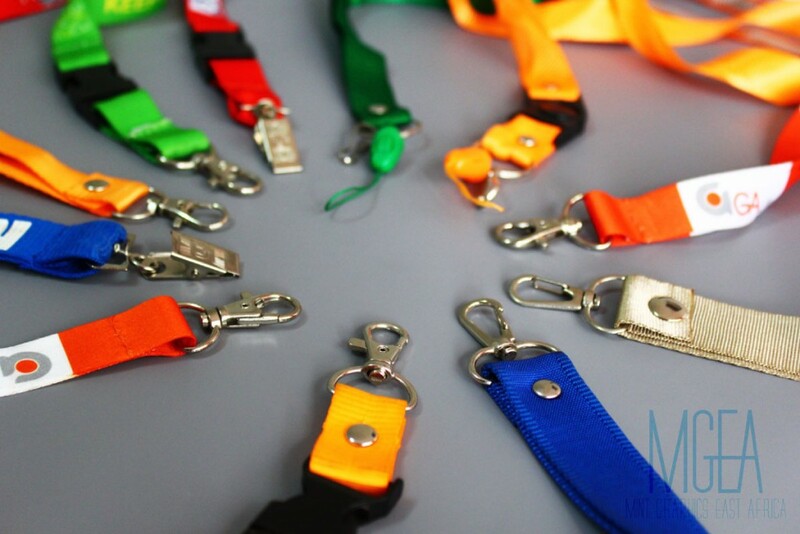 The lanyards come with various clip options as illustrated in our gallery. This is an opportunity for your brand not only to communicate but to maintain its standard.